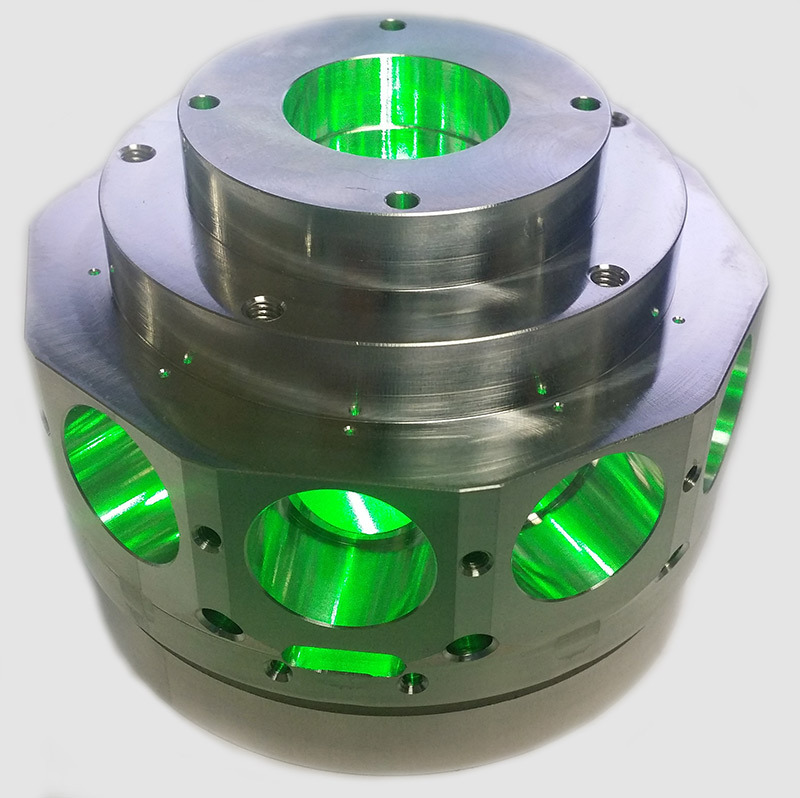 We provide Turning and Milling, 3 axis , 3+2 axis & continuous 5 axis machining. Here is an example of how we do CNC machining. 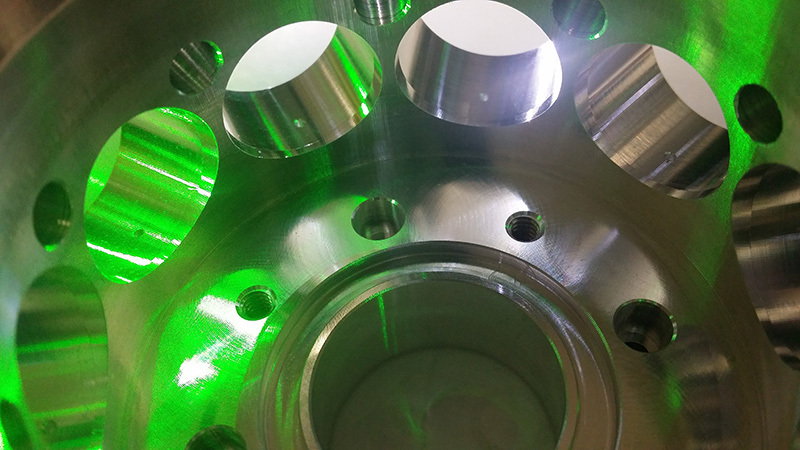 Click the picture or this link to see other examples of precision cnc machining.